JPMorgan Chase’s blockchain lead is leaving the bank to launch her own venture. 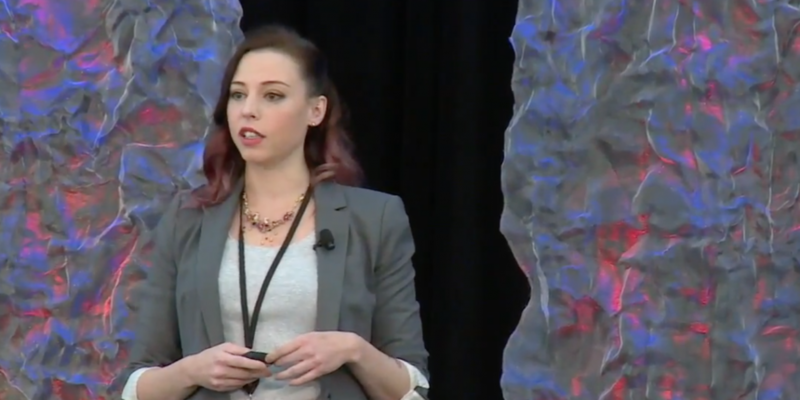 Amber Baldet, who oversaw development of JPMorgan’s permissioned blockchain platform, Quorum, is leaving the financial institution, according to an internal memo sent Monday by the bank’s head of blockchain initiatives, Umar Farooq. Baldet, one of CoinDesk’s Most Influential in Blockchain in 2017, headed up JPMorgan’s Blockchain Center of Excellence since its inception in 2015. She oversaw partnerships with the company behind zcash, with the Initiative for Cryptocurrencies and Contracts and with the Enterprise Ethereum Alliance. Christine Moy, a senior product manager with the center, will take over Baldet’s position, according to the memo, a copy of which was obtained by CoinDesk. Moy worked with Baldet and the center from the start and has been leading blockchain product development across JPMorgan’s investor services and capital markets businesses, Farooq wrote. No details were available on Baldet’s next project. Reuters reported her departure earlier Monday.